Weekly Photo Challenge: Mountain (in Winter) – Happily After Retirement! 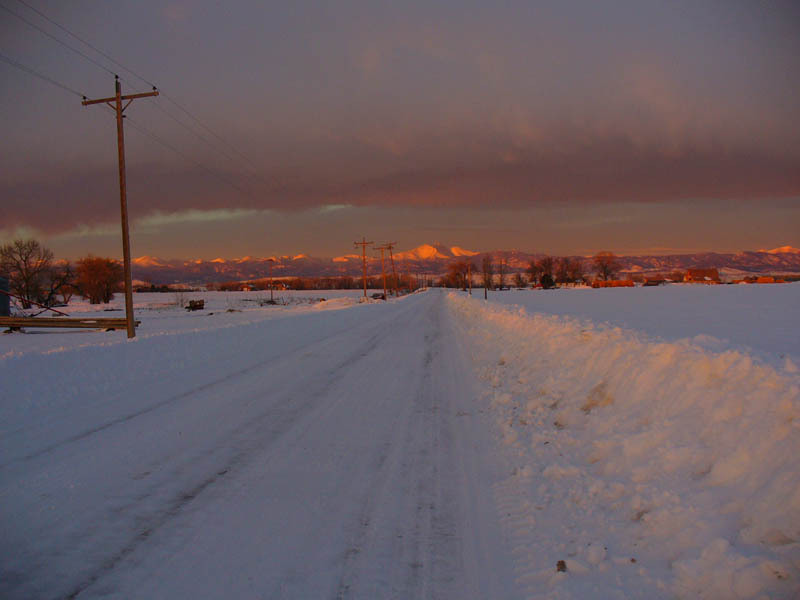 A view of the Rocky Mountains from my road in winter. Seems like yesterday we were all shivering! I love snow scenes. Got to be awesome to look out across the land and see snow capped mountains. Thanks for sharing. Thank you, also, for the pingback and visit. Thanks for writing! I love mountains in all weather! I esp love being active in winter – which will be here before I know it!